Fantastic opportunity to acquire an architecturally designed grand home perched on a 587m2 corner block. This home is truly a rare find with its ornate ceilings, pitched roof design, cosy fireplace, picture rails, natural sandstone and many lead light window features. It has many creature comforts whilst maintaining the elegance of yesteryear. 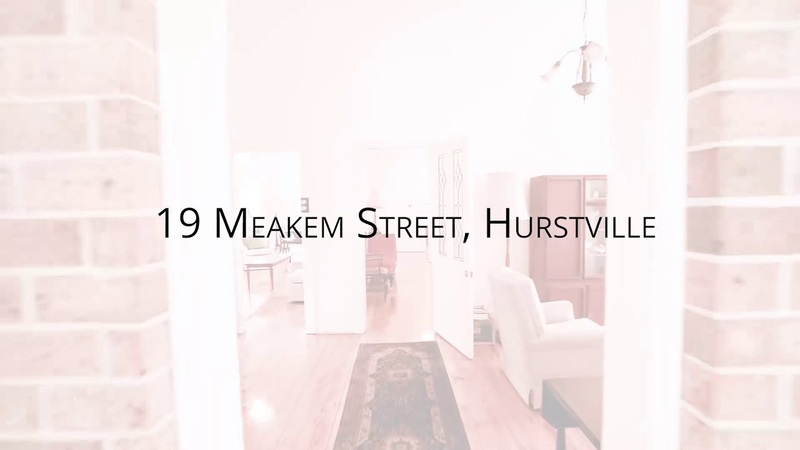 Located in a dress circle location and yet still within walking distance to Hurstville train station. Please make an appointment to inspect this magnificent 5 bedroom home by calling Christian at Htwills. Our inspection times will be very flexible and will be accompanied by a professional agent.